We live in a Technologically Advanced society and as such that comes with certain perks. Gone are the dayside faulty light switches, tiresome trips to open or close the shades, those dreadful walks in the cold to turn up the thermostat in the middle of the night. Thanks to hdhtech.com the power is now literally in the palm of our hands. Isn’t It Time To Get In Control? The need for tiresome multiple remote controls are a thing of the past. Lost remote controls, flat batteries or maybe even our beloved Rover slobbering over one and chewing it into oblivion doesn’t matter anymore. Need to quickly turn down the music to take an important call, no need to be alarmed, everything you need is already right in your hand. We enjoy privacy. Sometimes a moment calls when drapes need to hurriedly be closed but are unable to remove yourself from the ongoing activities. A mere setting on your Smartphone Application will have that sorted out in a Second. 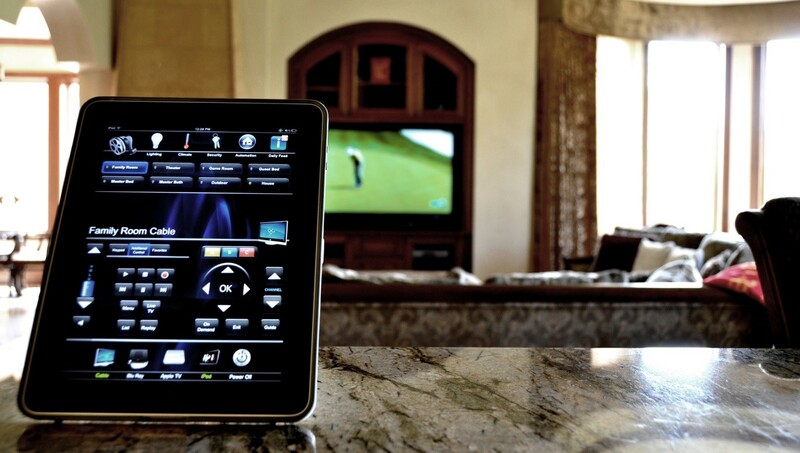 For the style conscious, this is a great addition to a Home Automation System. Elegantly designed this Mirror is a hidden TV that is customizable to suit your individual taste. Less fuss over the simple things that usually becomes an annoyance. Simplistic Living results in a peaceful state. We don’t live in a “one size fits all world” and neither should your personal requirements. Each system will be tailor made to suit your unique needs. 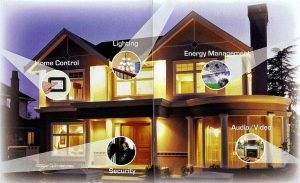 You can synchronize your morning Alarm, with your home stereo system, your shades opening, your security system switching off and your preferred Thermostat settings all before even waking up to your alarm. This is powerful living. This is taking back control. This is what hdhtech.com offers you.